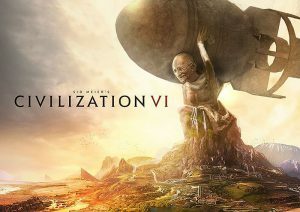 Like its predecessors, the computer strategy game Civilization VI was made for those who love history, strategy, and indulging in dreams of empire. Kyle Willoughby and Claire White are two such people. Claire considers the stages in the rise and fall of empires as argued by Sir John Glubb. Kyle takes us back to the development of the first Civ game and the early career of Sid Meier. Our hosts conclude with their thoughts on the franchise, the new game, and their shame in the number of hours they’ve played it.